The Mazda CX-3 is a subcompact crossover SUV that offers quick response with superior handling. The CX-3 leads the way for subcompact crossovers with its fun-to-drive experience and quality materials and features. Mazda's compact crossover is the CX-5 which proves to be one of the most popular in the segment. The CX-5 features quality handling and comfortable seats with great visibility. The CX-5 is praised for its superior sporty personality and performance. The three-row midsize crossover in the Mazda lineup is the CX-9, with seating for seven the crossover is known for its sleek design with superior levels of comfort. Mazda creates a luxury style crossover packed full of features all at a great value. The Mazda3 is a compact sedan that is available in four-door and hatchback body styles. 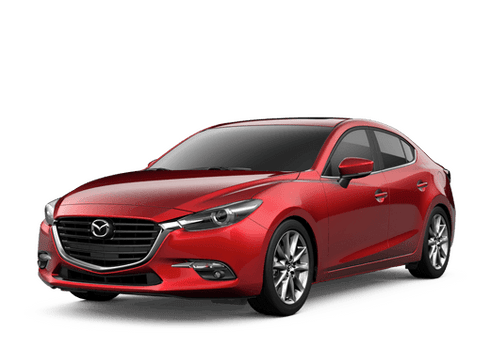 The Mazda3 proves to be one of the best compact sedans in the market with its available high-performance version and its dynamic handling and top of the class comfort. 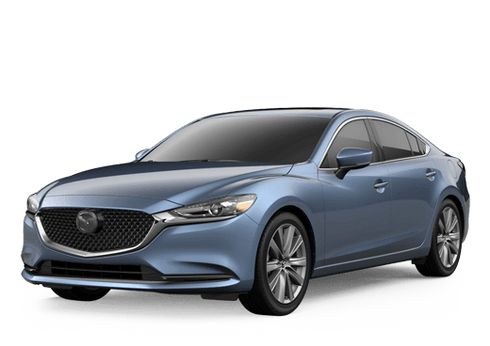 Mazda6 is the brand's midsize sedan option and boasts one of the most attractive and distinctive designs on the market. The sporty demeanor on the road will appeal to driving enthusiasts and for the value drivers will be pleased with the cabin, fuel economy and available features. The MX-5 Miata is a two-seat roadster that takes driving through turning and twisting roads and turns it into a full and exhilarating ride. This unique two-seater will appeal to sports cars enthusiasts or anyone who is looking for a fun to drive convertible all at a great value.